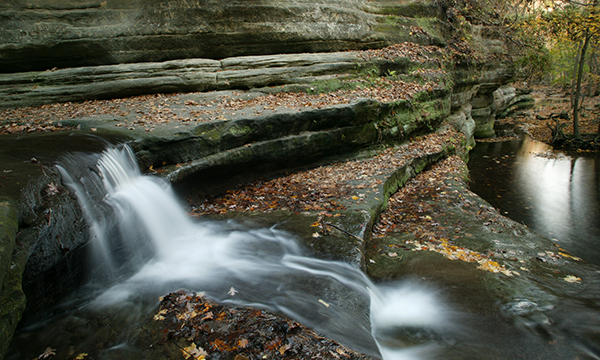 Canyons, streams, prairie and forest combine to delight visitors at Matthiessen State Park. 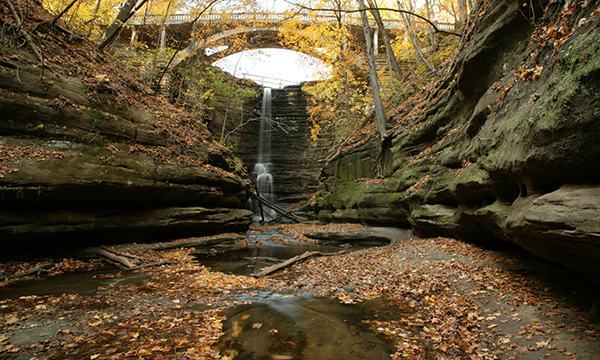 Located in central LaSalle County, approximately 4 miles south of Utica and 3 miles east of Oglesby, Matthiessen is a paradise for those interested in geology, as well as recreation. 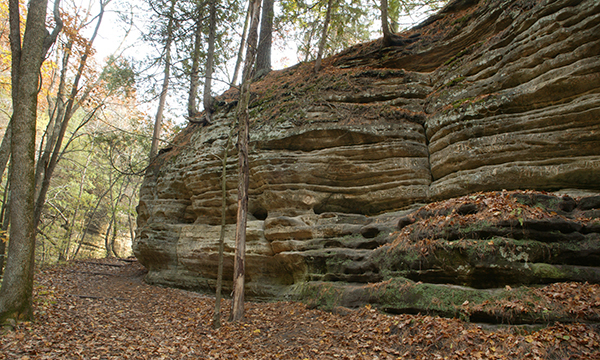 Visitors can expect to see beautiful rock formations in addition to unusual and abundant vegetation and wildlife. 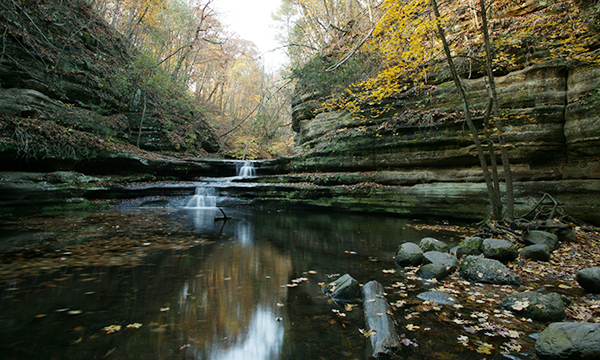 All of this, along with park and picnic facilities, make Matthiessen State Park a popular choice for an outing.